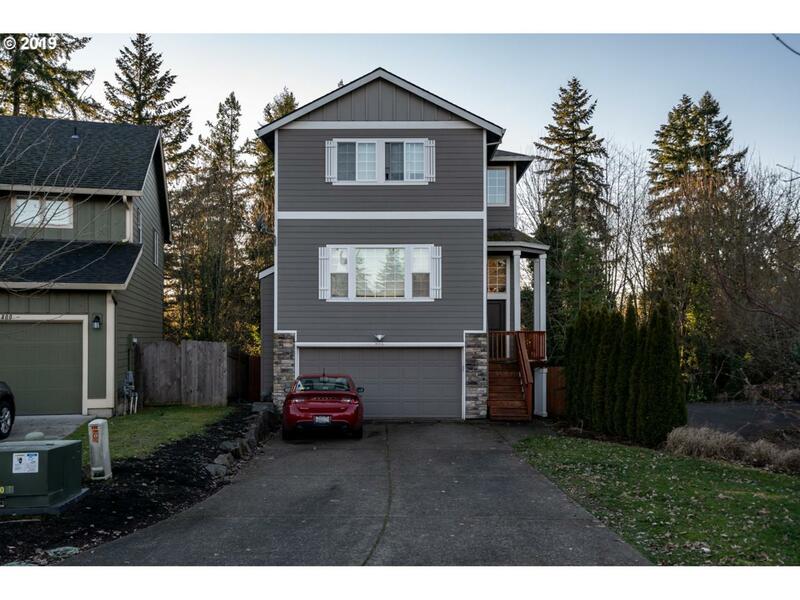 Tri-level living in the gorgeous neighborhood of Salmon Creek! This beautifully updated 3 bedroom 2.5 bath home features wood floors throughout the main level, a cozy gas fireplace, high ceilings, and abundant natural light. The open kitchen boasts stainless steel appliances, dark wood cabinets, and gorgeous tile backsplash. This one is light, bright, and ready for showings!